Hospital maintenance software helps healthcare facilities improve the scheduling and communication of their day-to-day maintenance tasks while improving compliance with safety and regulatory requirements. When lives are on the line, your maintenance team needs to be up to the task. Hospital maintenance software is the best tool for healthcare facility management—from managing service requests to documenting safety procedures to scheduling preventive maintenance tasks on key assets and equipment. What Can Hospital Maintenance Software Do for My Organization? Lower the cost of maintenance. How Can I Benefit from Hospital Maintenance Software? Maintenance managers use hospital maintenance scheduling software to manage and report on maintenance activities in the complicated and specialized world of the healthcare industry. 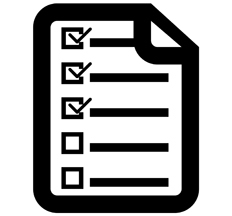 Safety and regulatory compliance are an important part of the hospital maintenance workflow. With hospital maintenance software, your maintenance team will have the data and documentation easily accessible when you need it. Hospital maintenance software helps maintenance teams respond faster and improve their productivity. 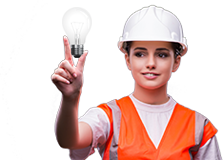 Plus, hospital maintenance software is the best way to gather and analyze maintenance data on critical assets and equipment. 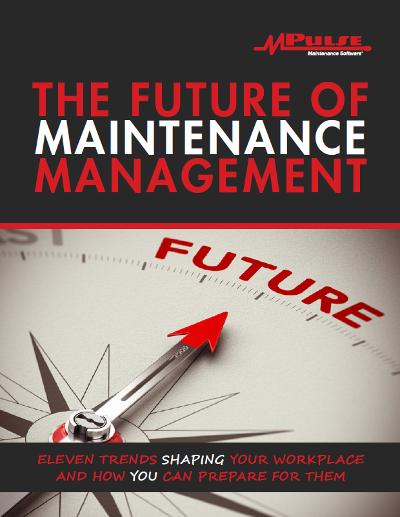 Mobile features make it easier and faster for your maintenance crew to prioritize and update work orders while they are on the job, instead of running back to a desk or office. 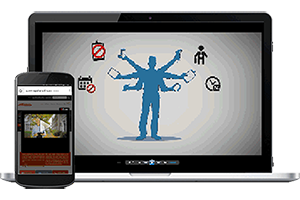 Manage and anticipate your healthcare facility's needs with hospital maintenance scheduling software. Hospital maintenance software from MPulse can help make your maintenance programs more productive and more efficient, whatever your needs. 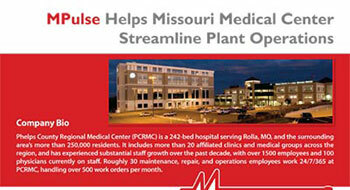 Find out how Phelps County Regional Medical Center used MPulse Maintenance Software to streamline workflow and drastically improve asset tracking. 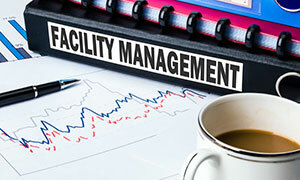 Five ways CMMS can make a facility manager’s job easier.